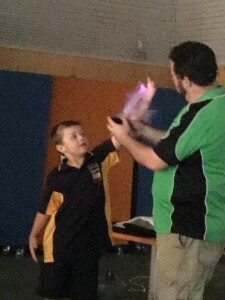 Today we worked with David from Mobile Science Education to learn all about light. 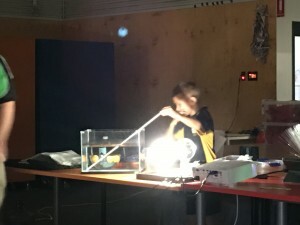 Our new inquiry unit is about light and what we can do with it, how we use it and why the world needs light. 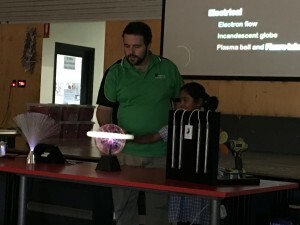 David talked about what light is, how fast it can move, types of light, how we can make light bend and how the human brain uses light to see objects. 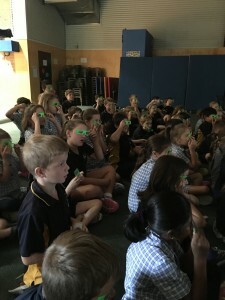 People can actually only see 3 different colours but our brains work to mix those colours so we see the world with lots of different colours. 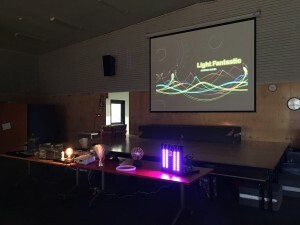 Did you know that light travels so fast it can go around the world 7 1/2 times in 1 second? 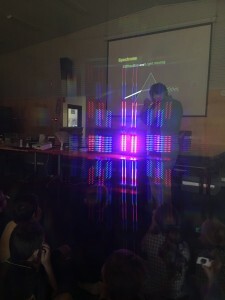 What was your favourite part of the light show? 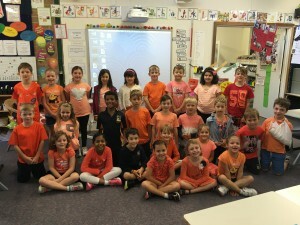 Here’s our class all dressed in orange for Harmony Day. As we continue to make progress with our daily reading activities we’ve added 3 more reading skills to focus on whilst reading. Ask questions while reading – readers should ask themselves questions before, during and after reading a book. 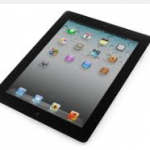 It helps with comprehension of the book being read and it further engages the reader in the reading process. 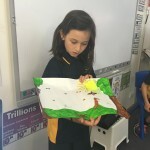 It also helps us to remember more details and information about the book. Make a mental picture or image –Making a picture in your mind helps to recall facts more clearly. 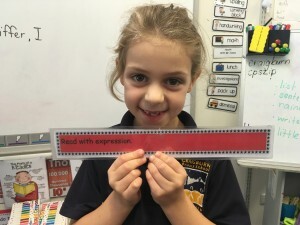 This is a way to make sure we remember more of the story we’ve read or heard. Chunking letters and sounds together within a word to make decoding more effi- cient, rapid, and accurate. 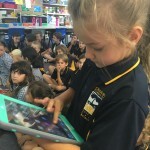 As the classes at Craigburn Primary move towards using iPads I strongly urge you all to read the school documents and consider how you’d like your child to use a home iPad at school. 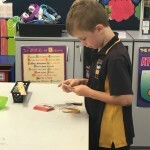 Here’s the most recent school blog post about upcoming induction sessions and the most recent documents. 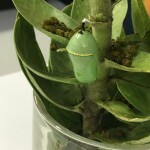 Last Friday we were very lucky to see our beautiful butterfly emerge from it’s chrysalis. 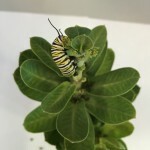 Heidi B came up with a lovely name – Harmony – for our new butterfly. 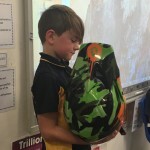 As Harmony Day is coming up on Monday and Harmony had a lovely orange colour on her wings. Thanks Heidi B for the great name suggestion. 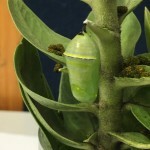 Here’s our clip of Harmony emerging from her chrysalis. 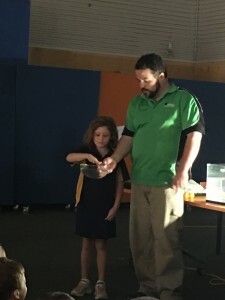 After Harmony had dried her wings for a few hours she started fluttering her wings and we released her into the garden outside our classroom. We use the Daily 5 CAFE menu as our reading focus EVERY day when we practise our reading skills. 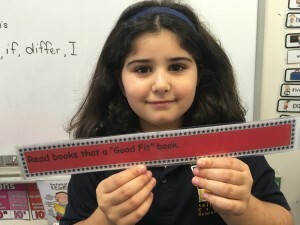 Read “good fit’ books – everyone has their own book box to manage. 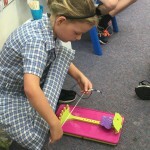 It has some levelled readers and books that interest us. 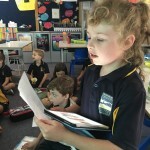 Each reader knows most of the words in the book, they use the pictures as clues and they’re interesting to the reader. 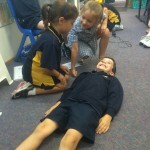 Read with expression – we use different tones when we are reading to make our books “come alive”. 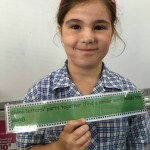 We look at the text for clues that we may need to change the expression in our reading voices, e.g. 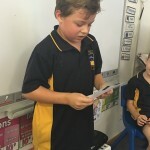 bold text, larger text and a story character speaking. 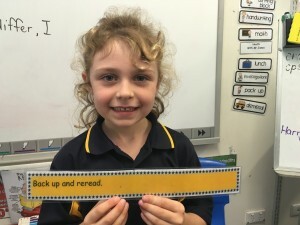 Back up and re-read – Back up and reread is a strategy consistently used by proficient readers because it works so well. When meaning breaks down, going back and reading again will often help improve comprehension, especially if the rereading is done more slowly, with more intention and focus, allowing the brain to absorb the meaning of the content. 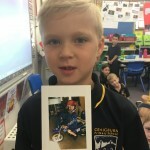 As a part of our Inquiry unit we’ve been learning about ourselves as learners – finding out our what each of us is like, what others are like, their interests, their hobbies, what we each look like and so many other areas. 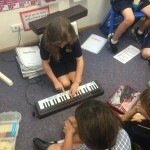 This week we’ve been showing our classmates our ‘special talents’. 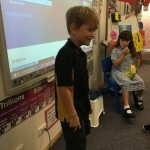 Everyone was invited to show their special talent to the class and WOW we have a very talented class. 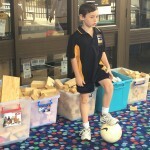 Harry R – playing gold. 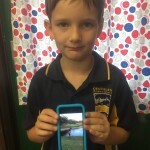 He showed a clip hitting a golf ball over the water on his iPod. 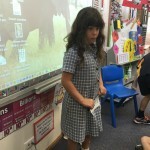 Heidi D – did some acting. What do you think of our special talents? 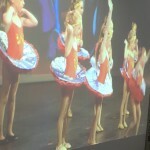 We’re a very talented bunch of children! 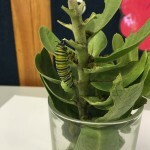 We have been very lucky to be given to caterpillars for our classroom to observe. 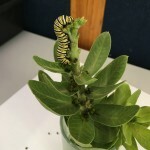 We’ve had 1 caterpillar for over a week now and it’s body is making huge changes. 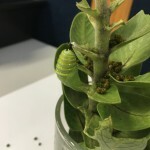 The caterpillar ate lots and lots and LOTS of green leaves – it seemed to double in size each night from eating so much. Then it hung upside down and in the shape of the letter j. 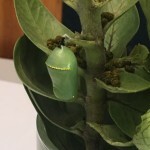 Under it’s skin it began to form a chrysalis and it’s feet and head were no longer needed. The antenna shrivelled up and it worked it’s old skin upwards and it’s body downwards. 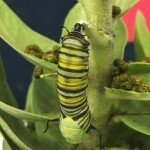 Then, over the next few minutes we watched the caterpillar push the old skin right out of the way. Then it gyrated as it finally got rid of all of it’s old skin. 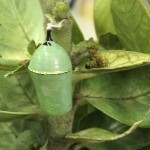 Then it puled up the chrysalis shape we all know and then the formation of the chrysalis was complete. 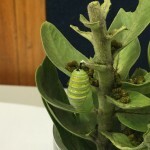 Now we’re waiting to see how long it will be until the butterfly emerges from the chrysalis. 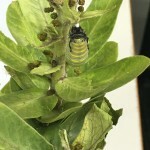 It’s been 4 days now and we’ll try to record it emerging from the chrysalis. 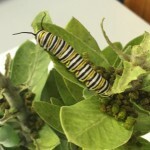 What changes have you noticed about our caterpillar? 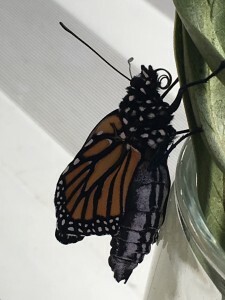 What colour do you think the butterfly might have on it’s wings? 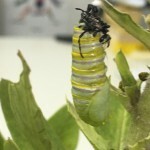 Here’s a YouTube clip showing the metamorphosis process. Here’s caterpillar number 2 – who’s followed exactly the same process. 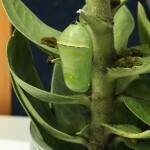 It made it’s chrysalis today…..in a matter of minutes. 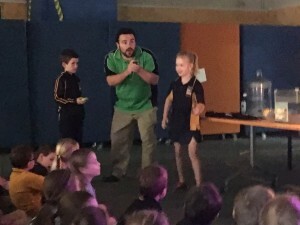 On Wednesday we had our first team assembly for the year. 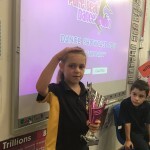 Miss Bowden’s class did a great job of hosting the assembly and it was great to see all of the exciting learning from the different classes. 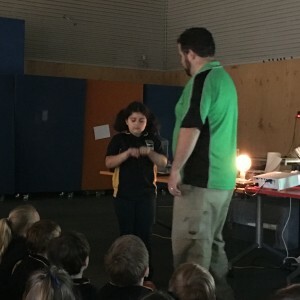 Our assembly has 8 classes from Year 1 to Year 4 participating. 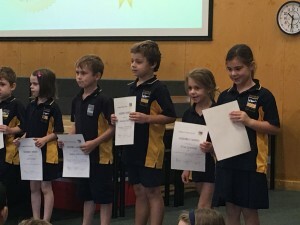 Bailey – for being a highly disciplined student. You always uphold the class values to the best of your ability and make responsible decisions. 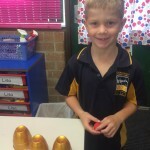 Sebastian – for being being highly engaged in every learning activity we do in class. You always strive to do your best and achieve great results! 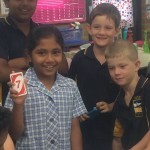 Jessica – working in a conscientious and thorough manner in all activities. 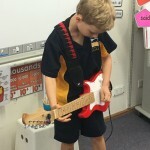 You always strive to do your best in all learning tasks. 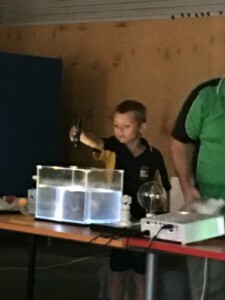 What did you enjoy about our first assembly? 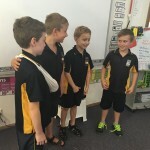 We are learning about ourselves as learners as a part of our current inquiry topic. 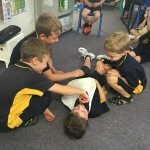 A part of our learning includes safety and we’ve used this short clip to give us some safety tips. (We know in Australia that we would dial 000 for help, not 911 as described here). How do you think this clip helps you to be safe?